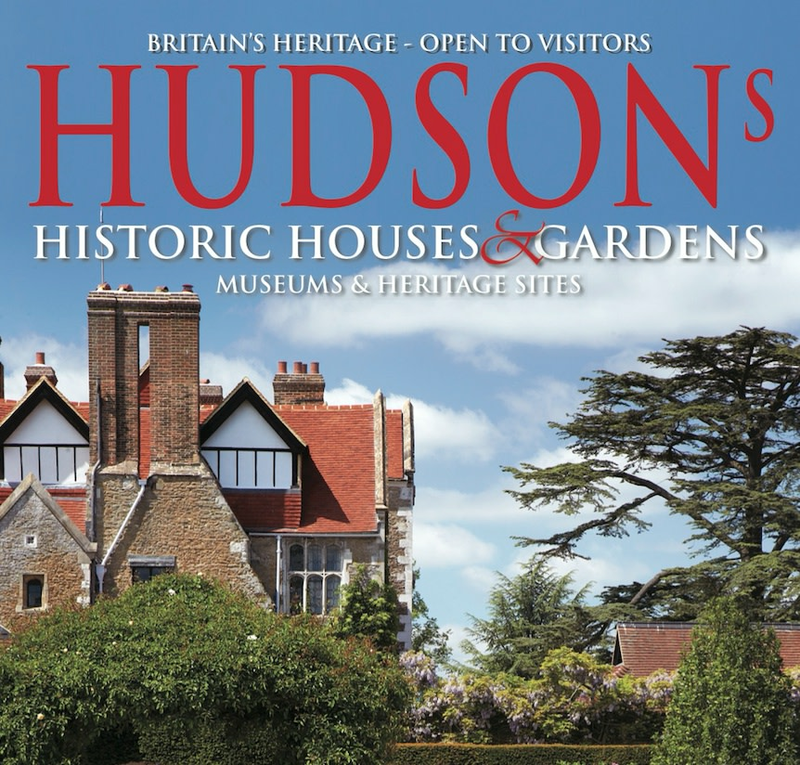 Hudson’s are a leading publisher of heritage and tourist information in the UK. Hudson’s Historic Houses and Gardens is Britain’s market leading annual heritage guide available online at www.hudsonsheritage.com and www.stately-homes.com . Hudson’s also publishes The Official Tourist Board guides, Signpost hotel guide and associated websites. 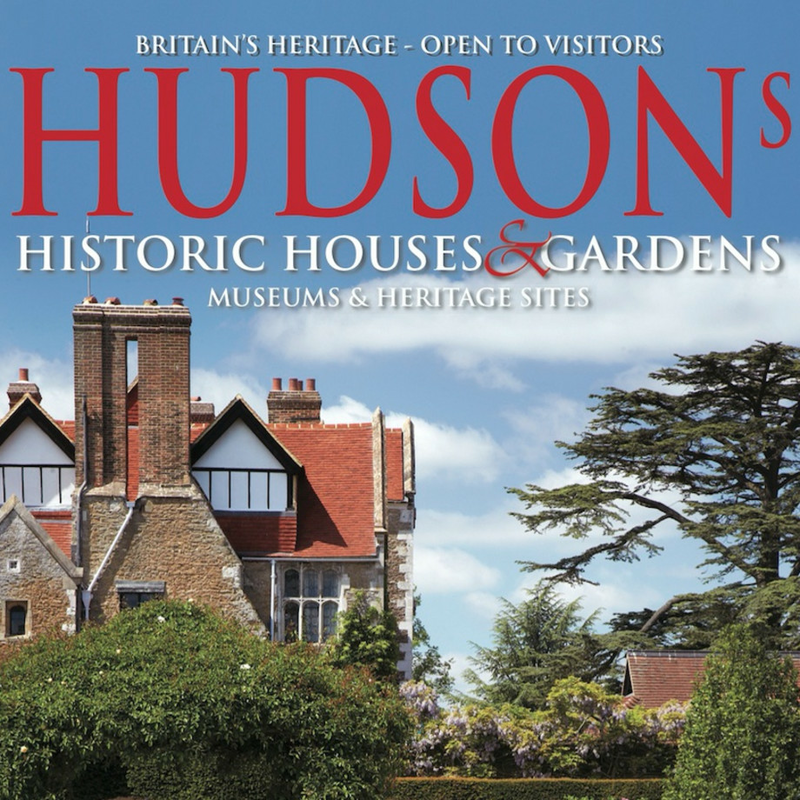 Hudson’s also sponsors and promotes Hudson’s Heritage Awards, an independently judged annual national awards scheme open to all historic houses, gardens, museums and heritage sites. The 2016 awards presentation will take place in March at Goldsmith Hall in London when the winners of these prestigious awards will be announced.